One person has been arrested and four people have been injured in a crash on Saturday night in Scarborough, Toronto police and paramedics say. 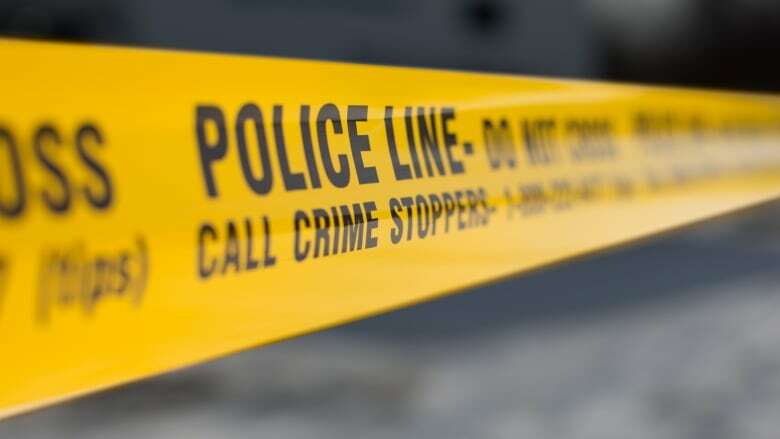 A driver has been arrested and four people have been injured following a crash on Saturday night in Scarborough, Toronto police and paramedics say. Emergency crews were called to the bridge on Morningside Avenue above Highway 401 at about 11:45 p.m.
Two vehicles had collided on the bridge and one flipped over, police said. One vehicle caught on fire. Toronto court officers who were passing by pulled a person away from the burning vehicle, according to Const. David Hopkinson, spokesperson for the Toronto Police Service. The officers were later treated in hospital for smoke inhalation, he added. Meanwhile, the driver of one vehicle was arrested for allegedly stealing a vehicle, he said. Four people in all suffered minor to serious but non-life-threatening injuries and they were taken to hospital, according to Steve Henderson, deputy commander of Toronto Paramedic Services. Police closed the bridge in both directions as officers investigated. An off-ramp to Highway 401 remains closed, Hopkinson said.